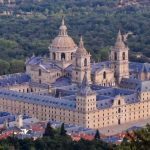 The Royal Site of San Lorenzo de El Escorial (Monasterio y Sitio de El Escorial en Madrid), commonly known as El Escorial, is a historical residence of the King of Spain, in the town of San Lorenzo de El Escorial, about 45 kilometres (28 miles) northwest of Madrid. 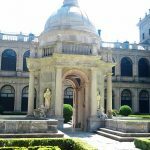 It is one of the Spanish royal sites and functions as a monastery, basilica, royal palace, pantheon, library, museum, university and hospital. 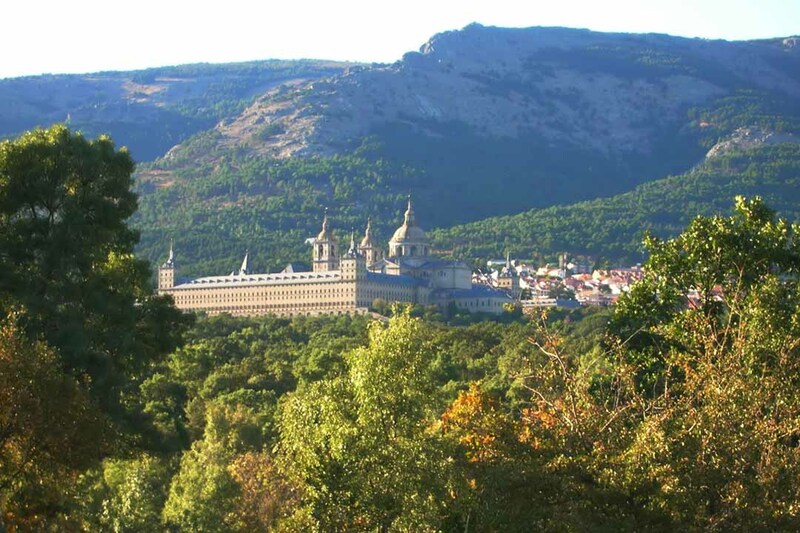 Located in the heart of the Sierra de Guadarrama (on the side of Mount Abantos), San Lorenzo de El Escorial is one of the most interesting touristic and cultural towns in the area. Its has been declared a UNESCO World Heritage Site in 1984. 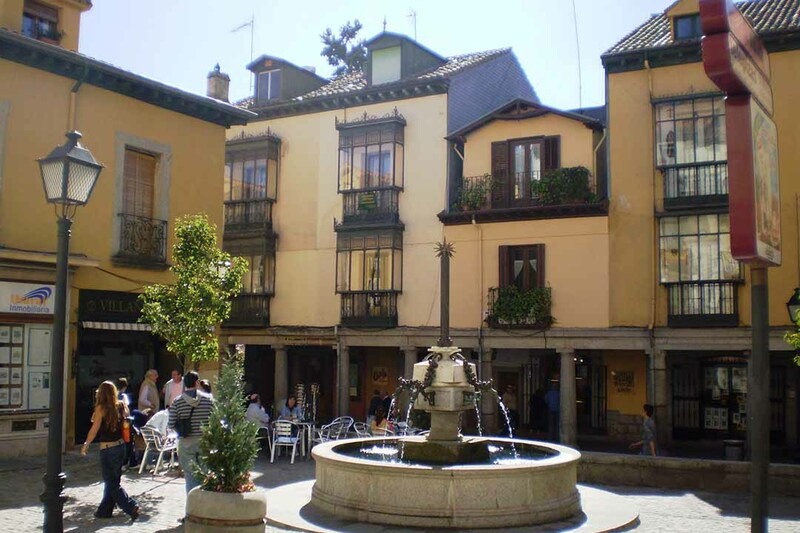 Alfonso XIII transformed the town into the nerve centre of the Eastern part of the province. 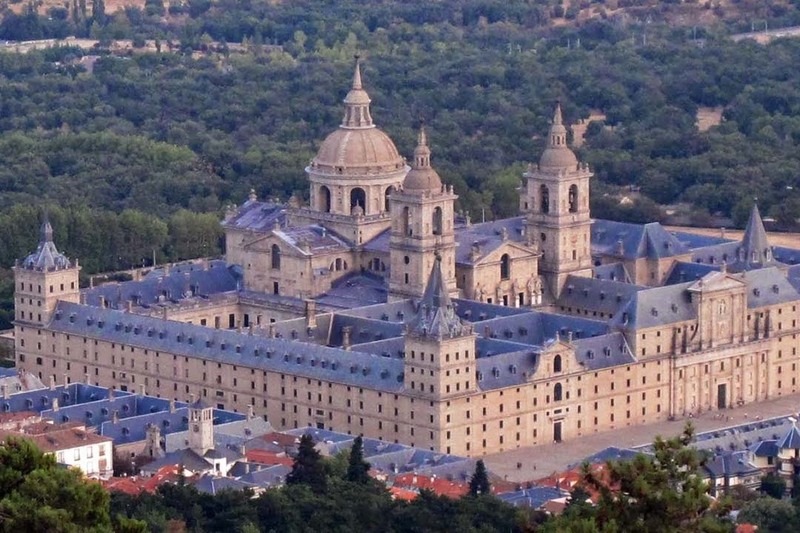 Ever since, San Lorenzo de El Escorial has been one of the region’s most important seats of learning, with the founding of the María Cristina University, known today as the Real Centro Universitario El Escorial-María Cristina attached to the Complutense University, and the colleges of La Inmaculada Concepción and Las Carmelitas de la Caridad. 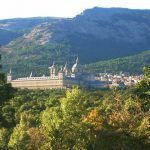 These days, El Escorial is a reference point in the world of university education, and, since 1988, it has organised its prestigious Summer Courses, attended by thousands of Spanish and international students every year. 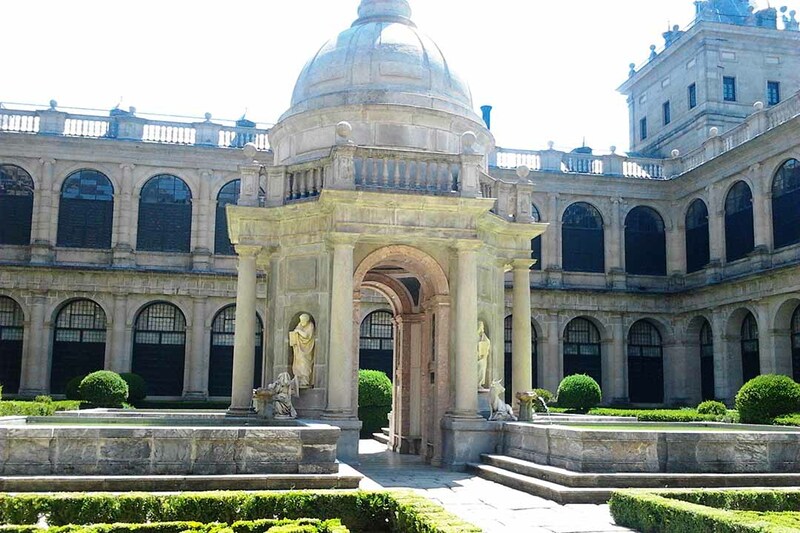 If you’re interested in architecture, this is a place to visit. Village is small but lovely! 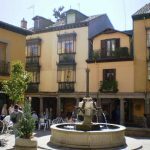 By Train: 60 minutes by Cercanías suburban train from Atocha Station and 45 minutes from Chamartín Station. Because it’s more in the mountains, you’ll notice like 5 to 10 degrees Celsius less than the capital;) refreshing in the summer!